The Canadian Gender and Good Governance Alliance – the ‘Alliance’ – is an unprecedented partnership of the leading not-for-profit organizations focused on research, advocacy and education in the areas of governance and gender diversity. 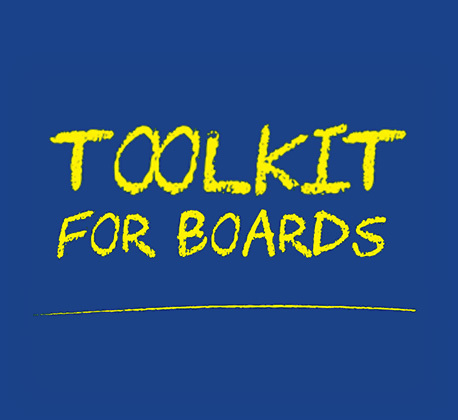 The Alliance aims to amplify and coordinate efforts to increase gender parity on boards and in executive positions, and contribute to public policy as an advisor for regulators and all levels of government. We believe that enhancing the numbers and impact of women in senior executive positions will provide the pipeline for sustained gender balance on boards. The Alliance is committed to partnering with businesses, investors, governments and regulators in addressing this essential aspect of the ecosystem. 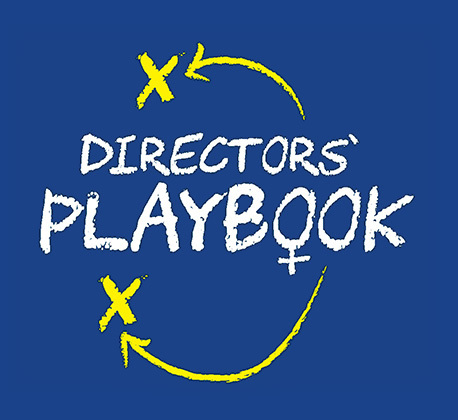 The first joint initiative is the creation of this Directors’ Playbook, which presents a curation of practical tools that organizations can use to achieve gender balance on boards through deliberate action.